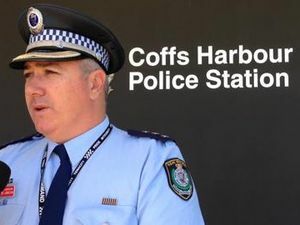 Footage of Coffs-Clarence Police raiding the Lone Wolf OMCG clubhouse at Toormina. 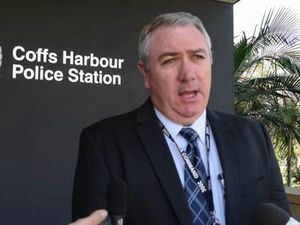 Coffs-Clarence LAC crime manager, Detective Inspector Darren Jameson, addresses the media. 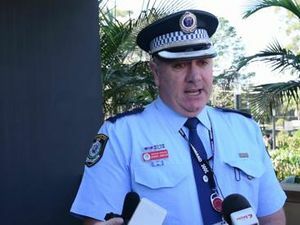 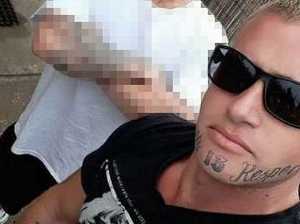 News UPDATE: A man was arrested after the Lone Wolf outlaw motorcycle gang clubhouse at Toormina was raided by police this morning.